Favourite part of QDC: My favourite part of QDC is definitely the people who make up the club. The club consists of unique individuals who bring their own flavour that makes the club spicy, sweet and savoury! If you could work under any choreographer who would it be and why? Julianne Hough because she is a triple threat and who doesn’t love her? 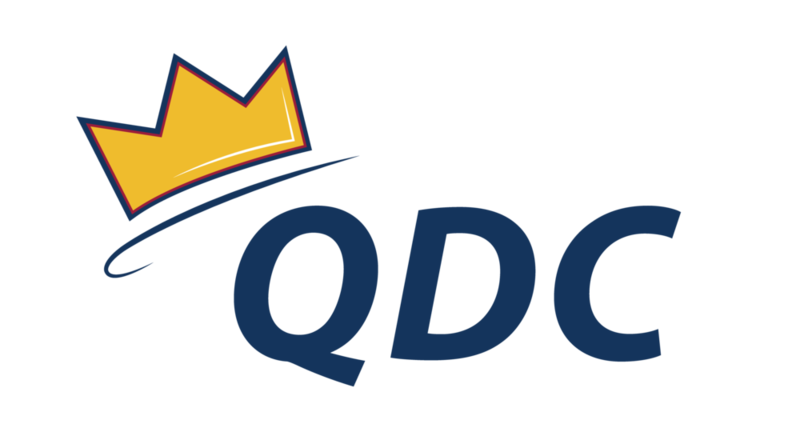 You can contact Sophia Anne and her Co-Directors with any questions regarding QDC outreach, including Gotta Dance!, volunteering, and our charity, at outreach@queensdanceclub.com.